MANILA, PHILIPPINES, MARCH 2018 – Western Union, a leader in cross-border and cross-currency money transfer, and G-Xchange, Inc. have enabled consumers to receive Western Union® international or domestic money transfers into their registered GCash wallets 24/7– providing consumers with convenient access at their finger-tips. Following an agreement between the two companies, Western Union’s global cross-border platform was integrated with G-Xchange, Inc’s world class e-commerce platform to enable GCash users to direct money transfers into their GCash wallets from almost anywhere around the world and from within the Philippines. “We want to offer the best services to Filipinos abroad and their families in the Philippines,” said Anthony Thomas, CEO of Mynt. “We are confident that collaborating with Western Union will provide a reliable and convenient mobile wallet-based money transfer platform for our customers. Two leading companies in their respective sectors having the same vision of helping people and businesses move money can definitely help grow economies and realize a better world”. GCash is an internationally-acclaimed micro payment service that transforms a mobile phone into a virtual wallet for fast and convenient money transfers as well as to purchase goods, pay bills, buy airtime load, and donate. Usage of GCash mobile wallets is high with unbanked consumers in the Philippines, it lets them store, spend or cash-out as they wish. In line with the regulations of the Bangko Sentral ng Pilipinas, prior to the first use of the Western Union service, consumers are required to register on the GCash app and provide a valid ID for verification. 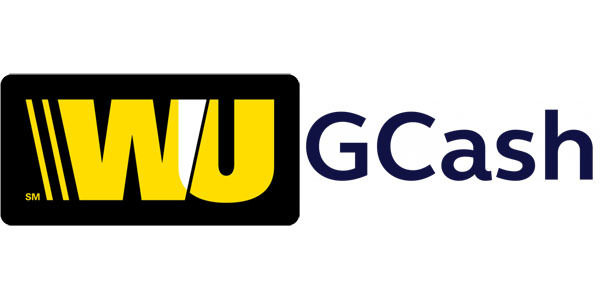 After registration, consumers can conveniently receive Western Union money transfers into their GCash wallets by simply inputting the unique tracking number (MTCN). 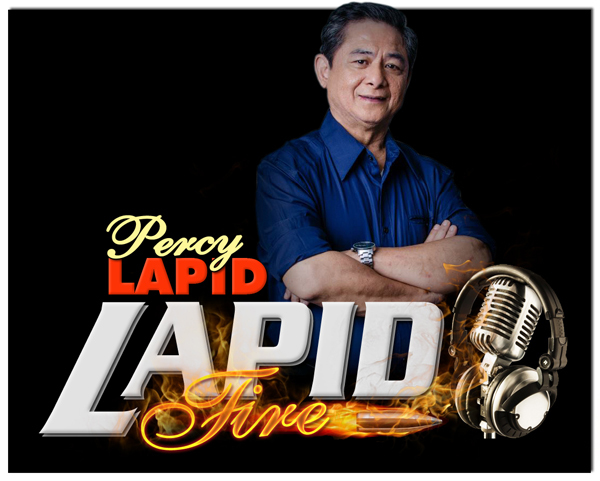 Consumers within minutes can receive up to USD500 per transaction (approximately Php25,000) or USD1,500 per day (approximately Php75,000), up to a maximum GCash wallet capacity of Php100,000 (approximately US$2,000). The Western Union Company (NYSE: WU) is a leader in global payment services. Together with its Vigo, Orlandi Valuta, Pago Facil and Western Union Business Solutions branded payment services, Western Union provides consumers and businesses with fast, reliable and convenient ways to send and receive money around the world, to send payments and to purchase money orders. As of December 31, 2017, the Western Union, Vigo and Orlandi Valuta branded services were offered through a combined network of over 550,000 agent locations in 200 countries and territories and over 150,000 ATMs and kiosks, and included the capability to send money to billions of accounts. In 2017, The Western Union Company completed 276 million consumer-to consumer transactions worldwide, moving $82 billion of principal between consumers, and 547 million business payments. For more information, visit www.westernunion.com. G-Xchange Inc. is an operating company under Globe Fintech Innovations, Inc. (Mynt). It offers GCash, an internationally acclaimed micropayment service that transforms the mobile phone into a virtual wallet for secure, fast, and convenient payments and money transfers. GCash can be used to buy prepaid load, pay bills, send money, shop online, and purchase goods via QR – all without the need to bring any cash. For more information, please visit https://www.gcash.com.